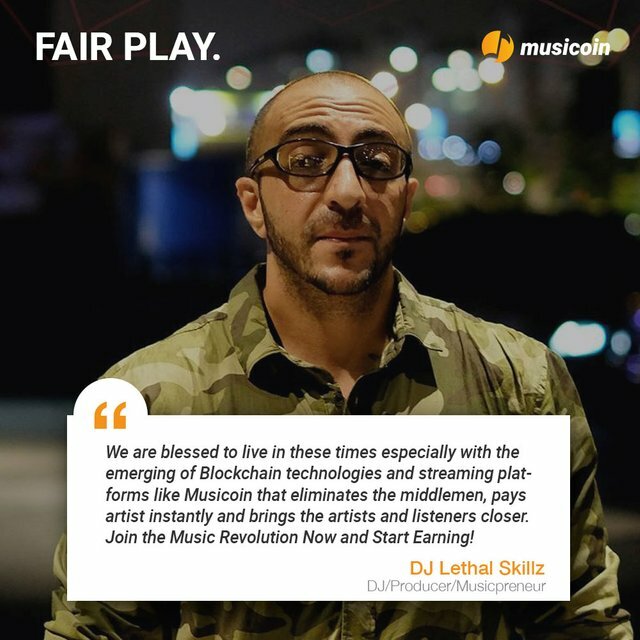 Check out the new Musicoin video where Sarah and Matthew discuss the instant tipping feature of in the latest new Musicoin mobile revolutionary app featuring music from DJ Lethal Skillz & MC Vandal / Animation by Lino De Koninck. 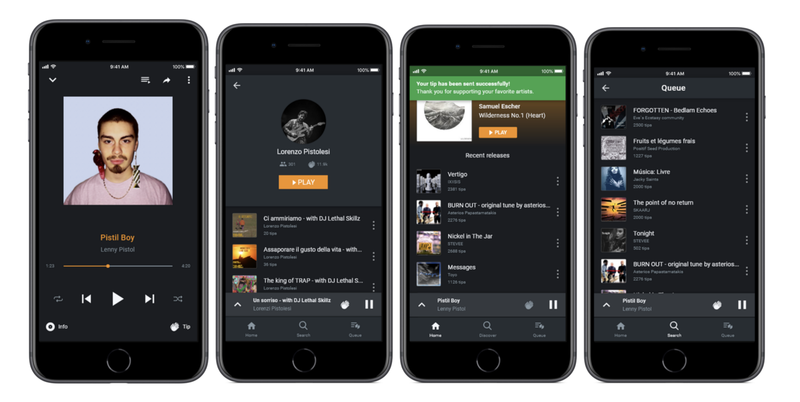 If you haven’t downloaded the app just yet, follow the links! 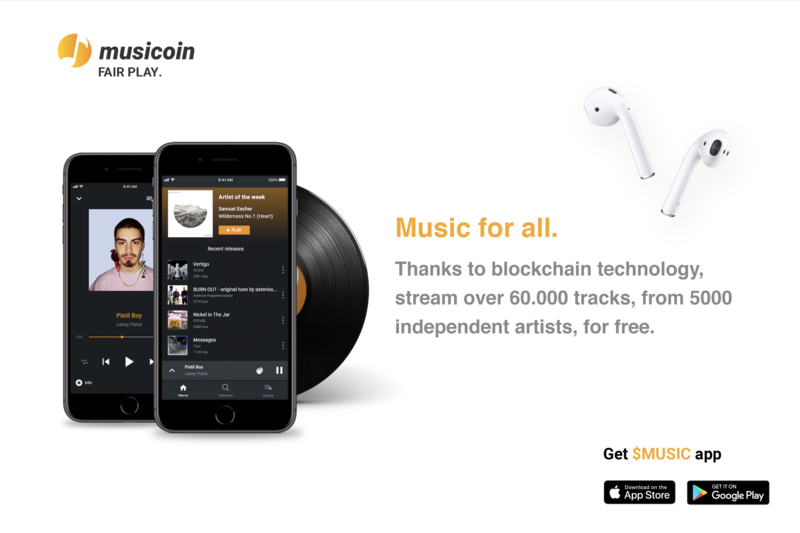 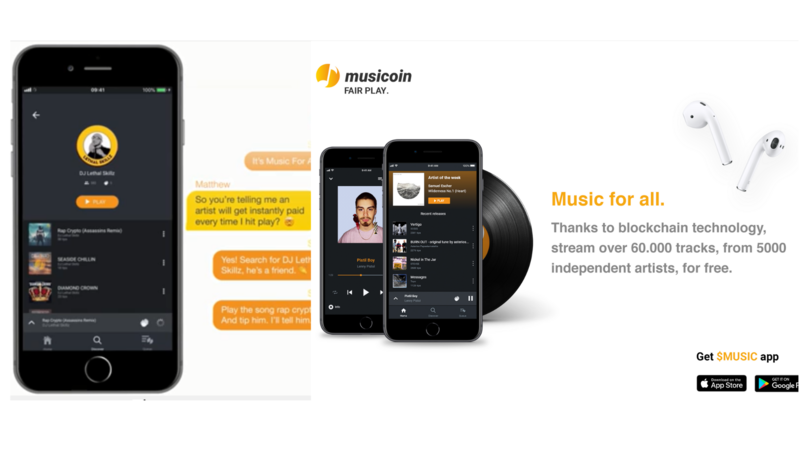 >The long awaited moment is here, I would love to share with you today that MUSICOIN has finally released the first official version of the Musicoin Mobile App (V1), Unlocking the true power of Blockchain for listeners and music creators.